For the third time, HBO cameras go inside Trenton State Maximum Security Prison–and inside the mind of one of the most prolific killers in U.S. history–in this gripping documentary. Mafia hit man Richard Kuklinski freely admits to killing more than 100 people, but in this special, he speaks with top psychiatrist Dr. Park Dietz in an effort to face the truth about his condition. 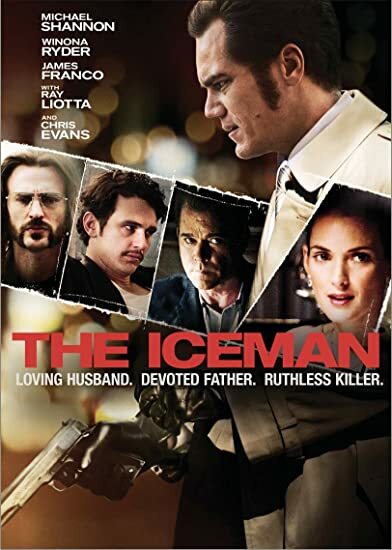 Filled with more never-before-revealed confessions, it’s the most chillingly candid Iceman special yet as it combines often-confrontational interview footage between Kuklinski and Dietz with photos, crime reenactments and home movies that add new layers to this evolving and fascinating story. 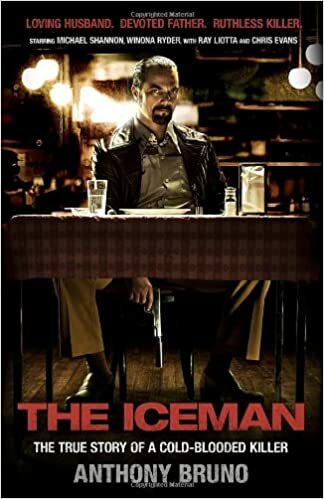 Inspired by actual events, The Iceman follows notorious contract killer Richard Kuklinski from his early days in the mob until his arrest for the murder of more than 100 men. Appearing to be living the American dream as a devoted husband and father; in reality Kuklinski was a ruthless killer-for-hire. 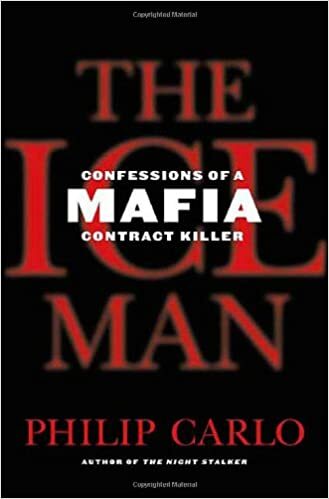 The Ice Man spent over six weeks on the New York Times Bestseller List. Top Mob Hitman. Devoted Family Man. Doting Father. For 30 years, Richard "The Iceman" Kuklinski led a shocking double life, becoming the most notorious professional assassin in American history.